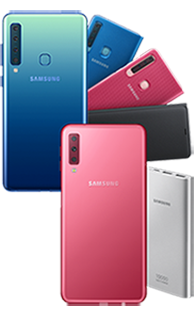 Get the latest Samsung GALAXY S10 with our no contract mobile plans and free gifts worth $117. Available while stocks last! 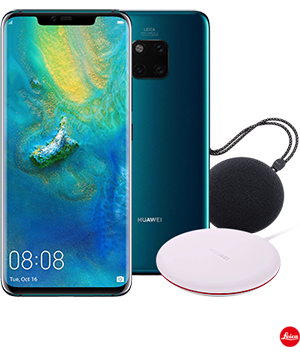 Take home a HUAWEI Mate 20 Pro of your own today, plus an exclusive HUAWEI Bluetooth speaker and wireless charger worth up to $166! While stocks last. Stay Insta-worth with the Samsung Galaxy A Series at $35/mth. Sign-up for our phone instalment plan and receive exclusive goodies. While stocks last. 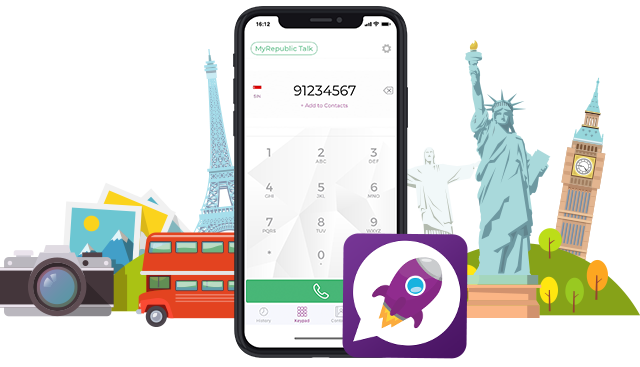 Roam like home with MyRepublic Talk – the free app that lets you make high quality roaming calls and enjoy incredible savings. Plans with stuff you actually care about. Simply add data when you need it. Choose from one-time Data Boosters or monthly Data Add-ons. You’ve got enough things to worry about – your mobile plan shouldn’t be one of them. MyRepublic has got you covered in all the ways that matter. 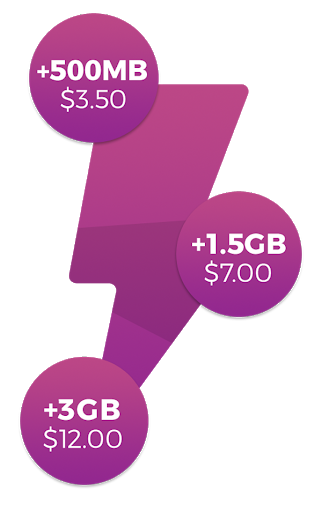 All MyRepublic Mobile plans feature Boundless Data, which means you won’t ever be charged a cent more for going over your data allowance. Instead, you’ll get slower speeds – slower but still fast enough for you to keep on surfing, messaging, calling non-stop. Simply activate roaming right before you travel and easily add Roaming Data Boosters via the MyRepublic Mobile app when you need it. With no pay-as-you-go roaming data charges, you’ll always have full control of your roaming spend. Our mobile plans won’t tie you down with a contract. If you’re staying, we want it to be because you’re happy with our service. We don’t want you to worry about hidden charges.  All MyRepublic Mobile plans come with free Caller ID, free delivery, free incoming calls and more. Upgrade or downgrade your plan at no additional charge. Need more high-speed data? Customise your plan easily with Data Boosters or Data Add-ons. Get up to 8GB free data as a MyRepublic broadband customer! Simply sign in with your MyRepublic broadband account to access these special plans. Not a broadband customer? Check out our broadband offers .